One of my favorite wines to pair with ribs is Malbec. So naturally I pulled out a Malbec from Argentina to pair with my dinner. The ribs I made, I didn’t baste with the usual barbecue sauce, but with a mustard vinegar sauce. I hoped for the best as it was the first time I was making them this way. 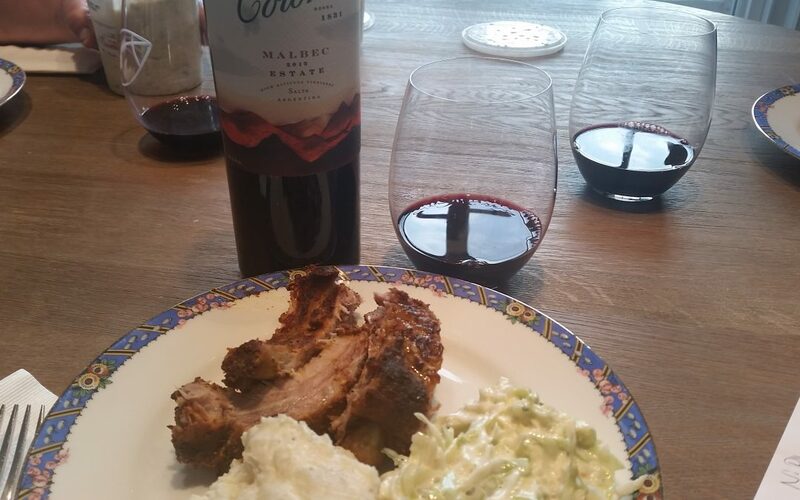 The Malbec I pulled was a 2013 Colome Malbec from the upper Calchaqui Valley in the Salta region of Argentina. This estate vineyards of Malbec grow at the world’s highest elevation. Four estate vineyards are blended into this wine that is 100% Malbec and aged in French Oak for 15 months. The Vineyards used for the blending are La Braba Vineyard at 5,740 feet and the grapes from this vineyard bring the complexity and the weight in the wine. El Arenal Vineyard at 8,530 feet gives the wine its elegance and freshness and Altura Maxima at 10,207 feet which is said to be the highest vineyard in the world give the wine it’s floral and mineral notes. The higher altitude produces less UV protection and thicker skinned grapes. 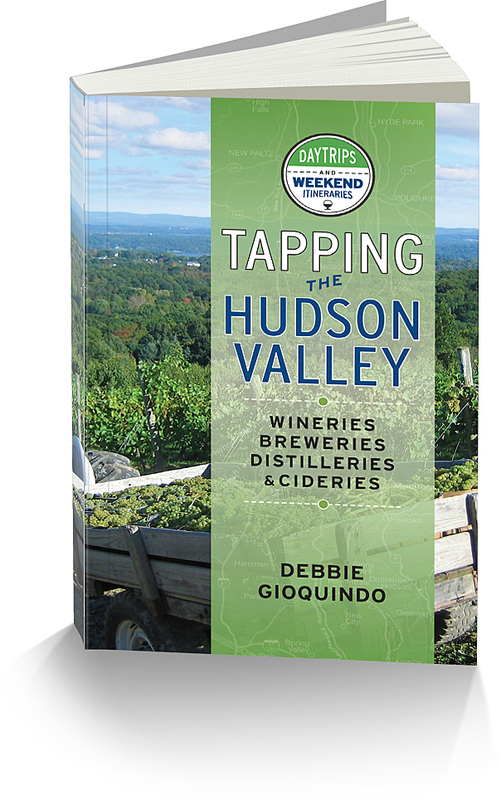 This makes the wine more robust in taste with nice acidity to support it. The winery itself was founded in 1831 by the Spanish governor of Salta. In 1854 the first grapes, Malbec and Cabernet Sauvignon were introduced and planted. In 2001 they were purchased by the Hess Collection of Napa, California. Today the Hess family gives back to the community. They have helped build the community center, church, school improvements and community housing. 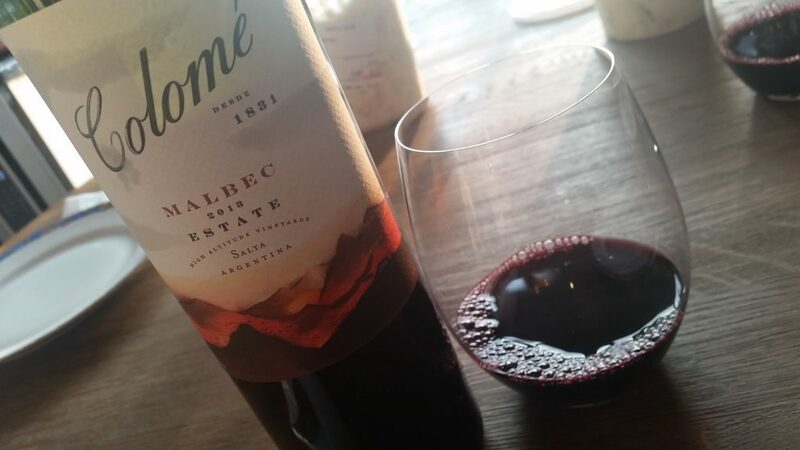 The 2013 Colome Malbec was very complex and bold. With dark intense color on the border of maroon and deep purple. Aromas of plum, blackberries and red fruit with hints of wood. The palate was just as complex with ripe plum and black fruit with a hint of chocolate and pepper surrounded by strong tannins.